The death occurred peacefully, with family by his side at the Provincial Palliative Care Centre, Charlottetown, on Friday, October 5, 2018, of Brian Stevenson, of Cavendish, partner of Kim Doucette, age 59. He was the son of the late Robert and Wanda (Francis) Stevenson; and son-in-law of Bennett and Mary (Gauthier) Doucette. Brian was the step-father of Christopher Doucette; and grandfather of Charlotte (Charlie Girl) Doucette. He is also survived by his sister and brother, Nancy (Tom) Sherry and Terry Stevenson; nephews, Christopher (Johanne) Sherry and Andrew Sherry; and great-nephew, Robert Griffin Sherry. Besides his parents, Brian was predeceased by his grandparents, Olaf and Ellen Stevenson; and Everett and Vinie Francis. Resting at Central Queens Funeral Home, 2538 Glasgow Road, New Glasgow. The visitation was held on Monday, October 8, 2018, from 5-8 p.m. Celebration of life will be held at Cavendish United Church on Tuesday, October 9, 2018 at 11 a.m. Interment in the Cavendish Cemetery. Due to allergies, please refrain from wearing scents to the wake and funeral. Flowers are gratefully declined. If so desired, donations in Brian’s memory to the Provincial Palliative Care Centre would be appreciated. 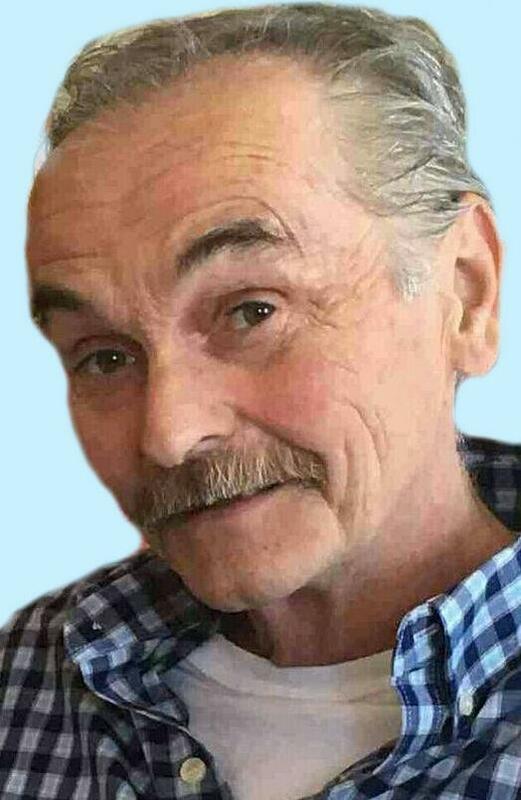 Online condolences may be sent at www.peifuneralcoops.com.